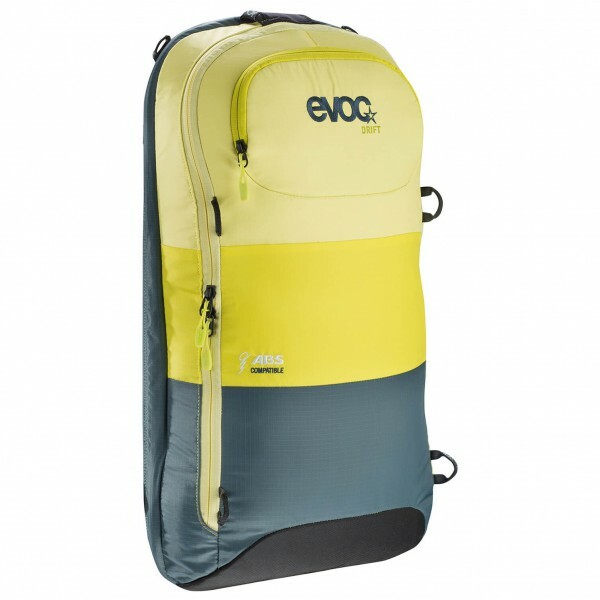 Ideal for short tours and minimal baggage - the Zip-On ABS Drift 10L by Evoc! This product is a backpack attachment for the ABS Vario-Line Base Unit. With a volume of 10 liters, this attachment provides space for all of the essentials. In addition to the main compartment there is an easily-accessible pocket for avalanche equipment with an emergency plan. There are also pockets for your mobile phone and ski goggles. Hydration systems up to 3 liters can also be used with this attachment. A snowboard or ski carry can be attached to the multifunctional loops. Last but not least, the robust materials used to make the attachment can easily withstand the demands of touring. 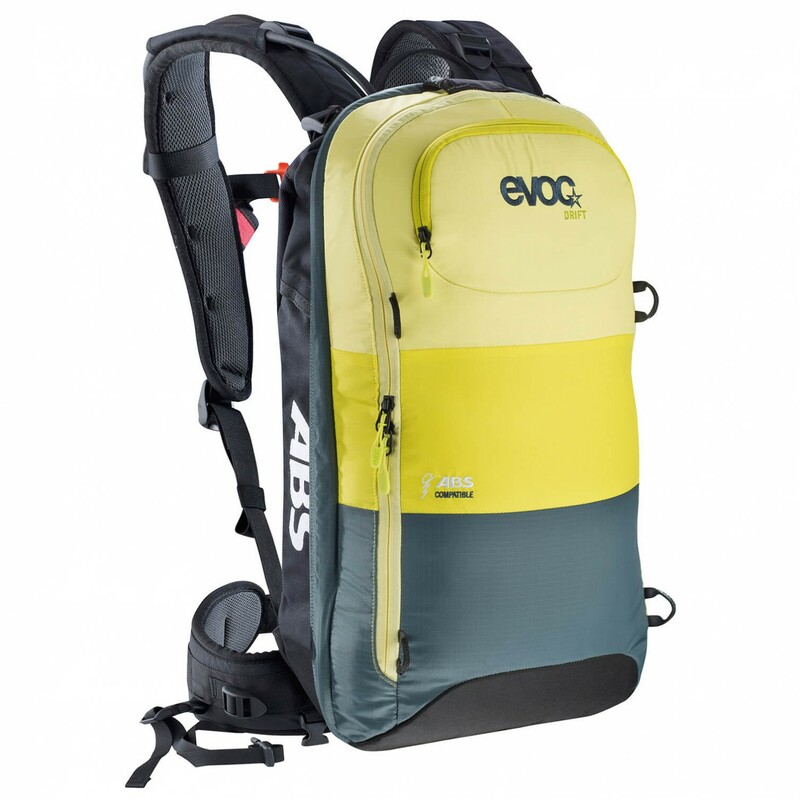 For those who like travelling fast and light, the Zip-On ABS Drift 10l by Evoc is the perfect addition to the avalanche backpack. Note: the Zip-On is simply a stuff sack for the ABS Vario Line System, the carry system itself is not included.